Sunday is the day a lot of us hate. It’s when we start to dreadfully think about the work we have to finish the next day. Although it’s a day filled with worries, there are actually a lot of reasons to be thankful for Sunday. It gives you a lot of time to catch up with your sleep, favorite book and TV shows. 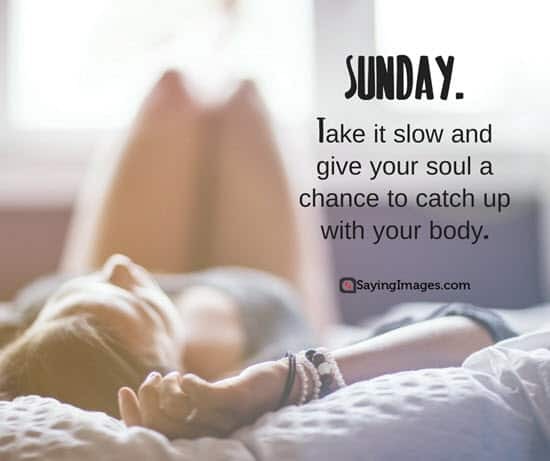 And to inspire you more, here are some of the best Sunday quotes for you. 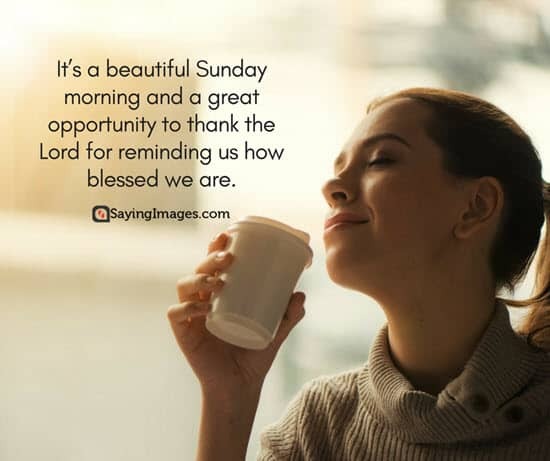 It’s a beautiful Sunday morning and a great opportunity to thank the Lord for reminding us how blessed we are. 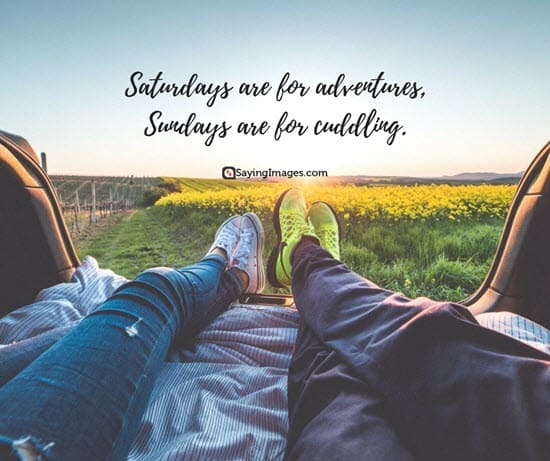 Saturdays are for adventures, Sundays are for cuddling. Cheers to Sunday. Snuggle by the fire, read a good book, have a hot cup of coffee (or two), watch an old movie, relax and enjoy the day. 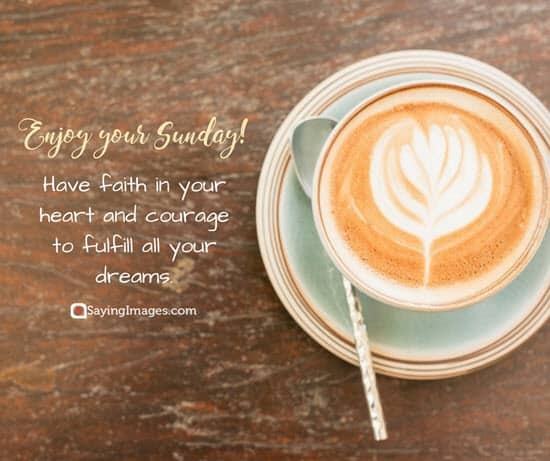 Don’t forget to inspire your friends and share these Sunday quotes!